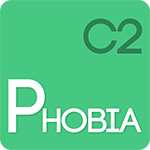 The C2Phobia application allows patients to be exposed to anxiogenic situtations while ensuring their safety by gradually exposing them to the object of their disorder. You will be able to treat patients suffering from aviophobia, agoraphobia, arachnophobia or claustrophobia directly from your practice. 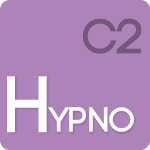 C2Hypno is composed of more than 10 different landscapes accompanied by various relaxing sound environments. From the edge of the beach to the forest, to the marine world, we offer new solutions that allow your patients to “let go” faster and focus their attention on the available videos. 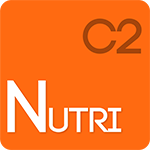 C2Nutri is aimed at professionals in nutritive rehabilitation for a more complete treatment adapted to each patient. You will be able to confront patients in virtue of the image that they perceive of their body (perceived silhouette / real silhouette), create menus or meals in real time and work on the quantities adapted to rebalancing the behaviour towards food. 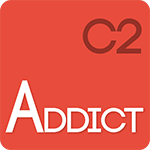 Immersing patients in virtual environments of C2Addict aims to confront them with their addictive desires so that they become fully aware of them and that their therapist helps them to detach themselves from them Virtual environments that contain indicators related to smoking or alcohol cause a strong desire in the dependent patient. Développé pour la personnalisation des environnements, C2Custom vous permet de sélectionner le média (photo ou vidéo) de votre choix pour exposer votre patient. Des playlists d’images et de vidéos sont pré-configurées. 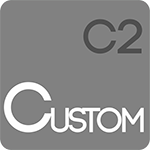 C2Custom vous permet également d’utiliser la réalité virtuelle pour réaliser des stimulations bilatérales alternées (SBA). 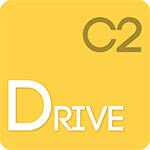 C2Drive vous permet de soigner la peur de conduire depuis votre cabinet, en toute confidentialité et sécurité. Les environnements 3D proposés sont personnalisables (météo, type de route, trafic…). Votre patient conduit « virtuellement » son véhicule à l’aide d’un casque de réalité virtuelle, d’un volant et d’un pédalier. 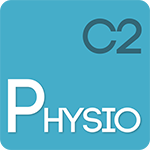 The C2Physio solution offers new applications allowing the patient to work independently. 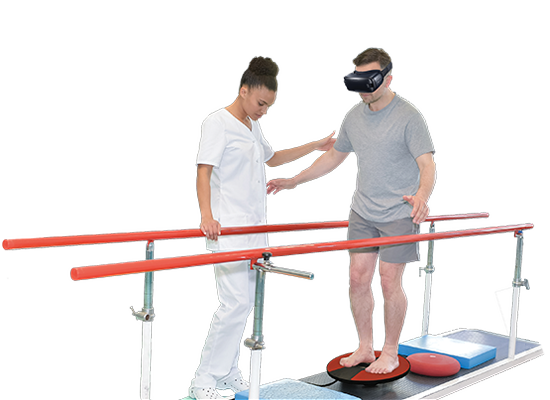 The offered virtual reality rehabilitation programs allow immersion of the patient in different programmed environments to work on the body balance, the evaluation of the mobility, the functional and vestibular reeducation. 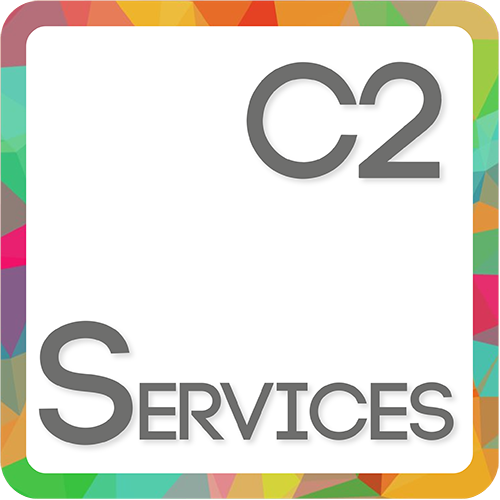 C2Services est accessible depuis chacun de nos logiciels. 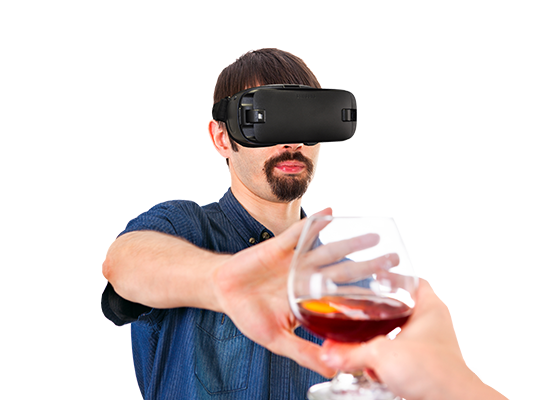 Il vous permet de créer et éditer vos fiches patients et de suivre vos rendez-vous d’expositions VR. Vous avez également la possibilité de paramétrer et monitorer des exercices à la maison pour vos patients. With Psy.Live you are visible 24/7 and remain available for new patients even if your practice is closed. Update your profile and specialties from your MyC2Care account and gain visibility with new patients. 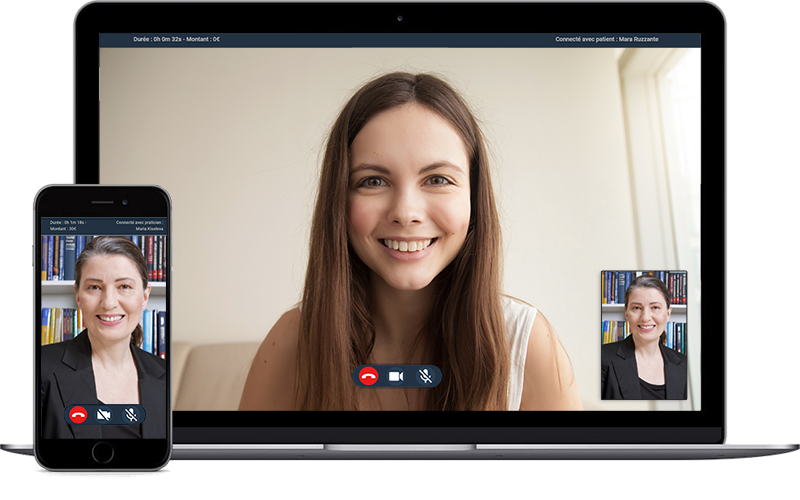 Psy.live will allow you to offer Video sessions but also to realize virtual reality sessions remotely!